ACADEMICS: The SSI Training Materials and Online Training program are designed so that you can learn the academics at your own pace when it is convenient for you. You can complete the academics online when you sign up for SSI’s Online Training program, and then attend review sessions at your favorite SSI Dive Center. 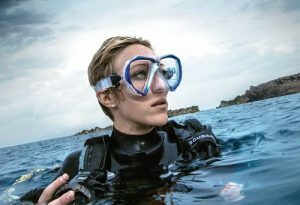 OPEN WATER SESSIONS: You will complete at least 4 open water dives and have the chance to experience everything you learned in the pool hands-on. 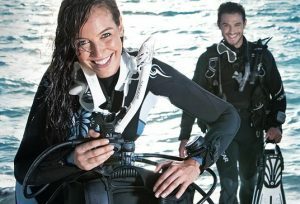 After successful completion of your open water training dives you will become a Certified Diver. 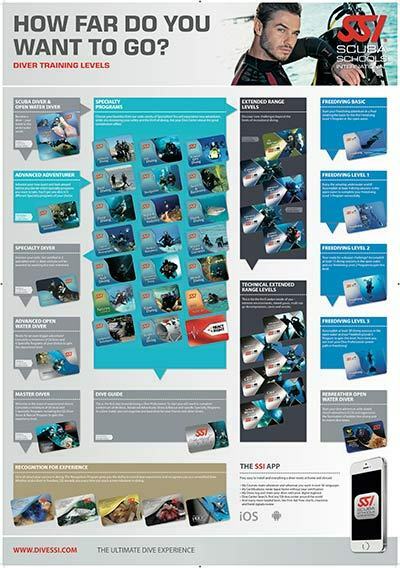 The SSI Open Water Diver certification is recognized worldwide so your diving experiences will be limitless.